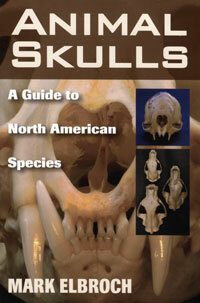 A very thorough reference book with illustrations, descriptions and measurements for the skulls of some 275 animal species found across North America. Elbroch. 2006. sc. 727 pages.